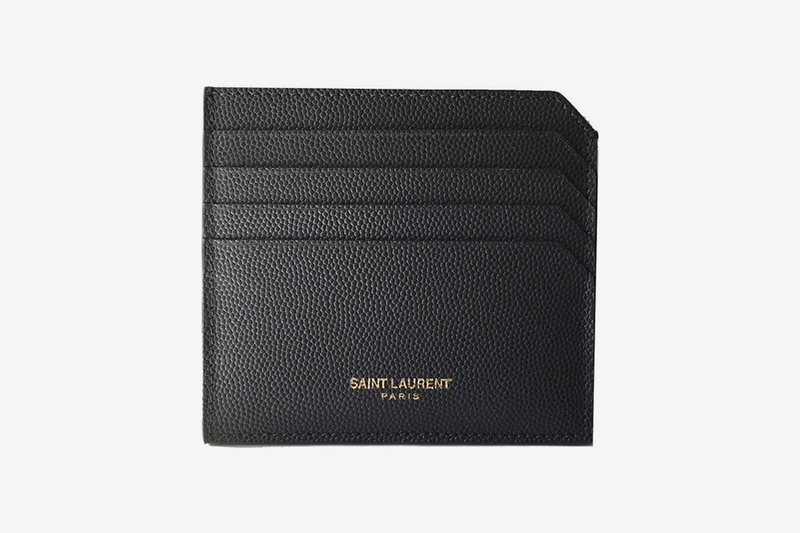 ‘Tis the season to gift generously, and whether you’re buying for someone special or looking to treat yourself, there’s no better time to be flexing with some high fashion leather accessories. 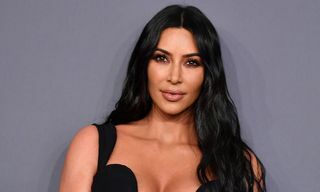 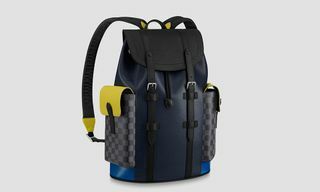 But sourcing the perfect piece is no easy task, especially considering some of the nicest leather goods come from collections of high fashion past. 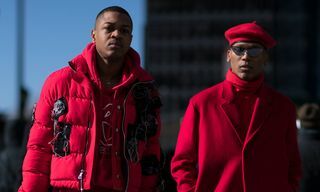 Fortunately, that’s where StockX — the secondary marketplace best known as a go-to destination for hyped sneakers and streetwear — has you covered. 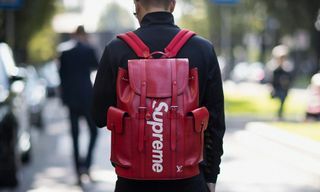 If you caught our recent story on where to shop some of the most hyped ever luxury bag collections, you’ll know that StockX’s live bid/ask platform now deals in a wide selection of fine leather goods. 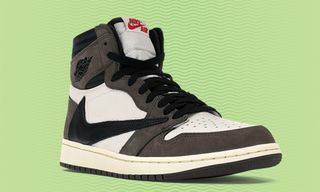 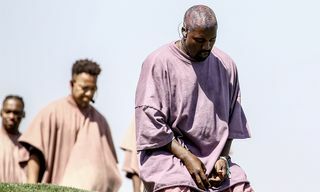 And, as with its sneakers, StockX outperforms its competitors thanks to its commitment to authentication on every item being resold, verifying at its US or European headquarters. 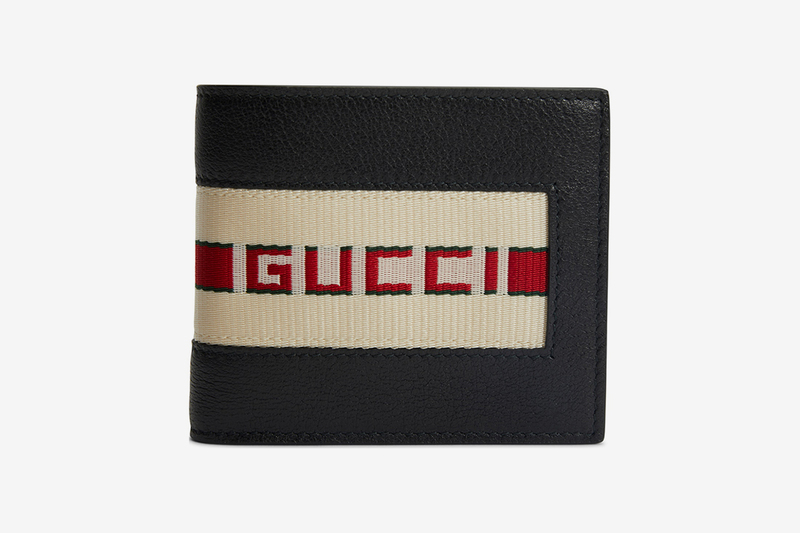 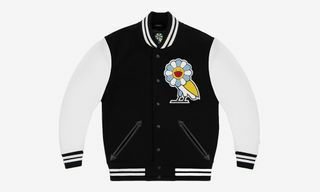 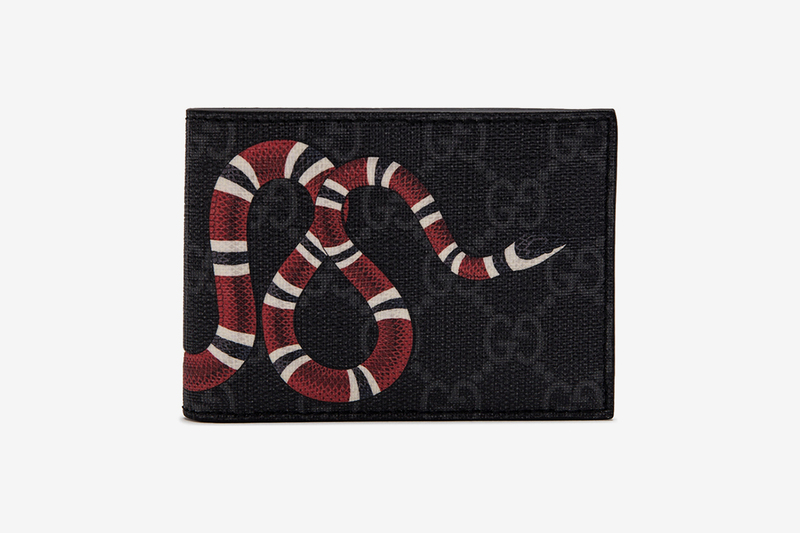 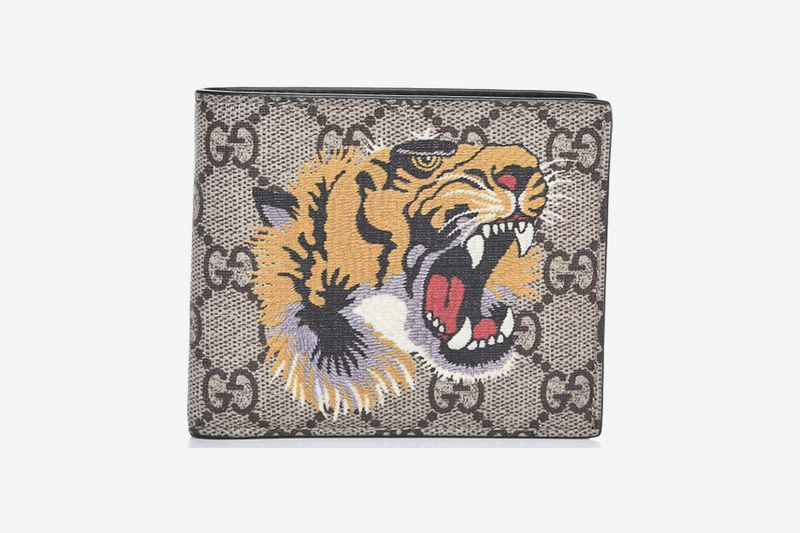 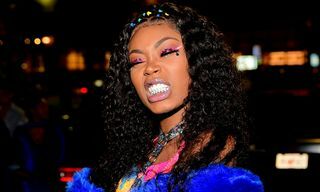 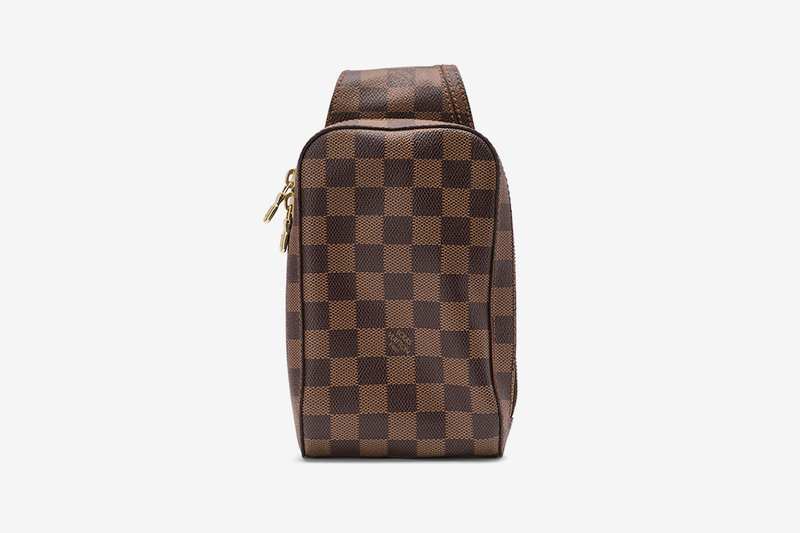 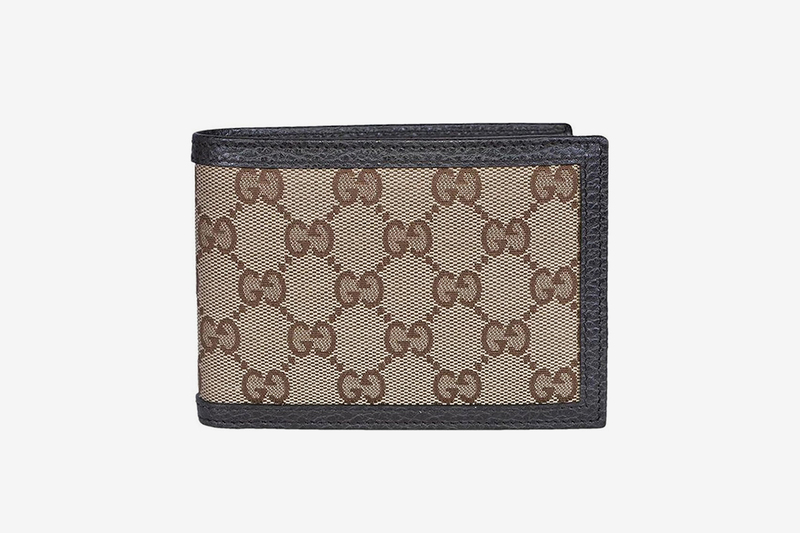 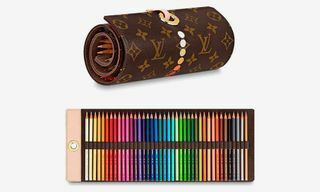 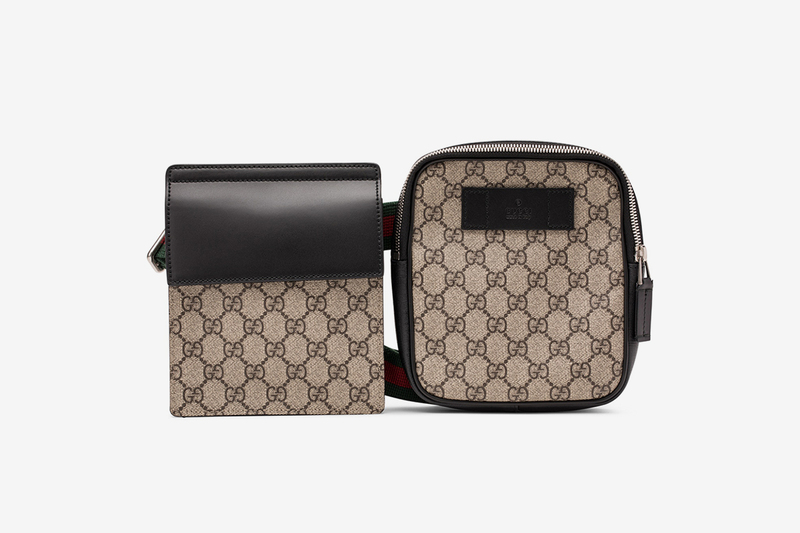 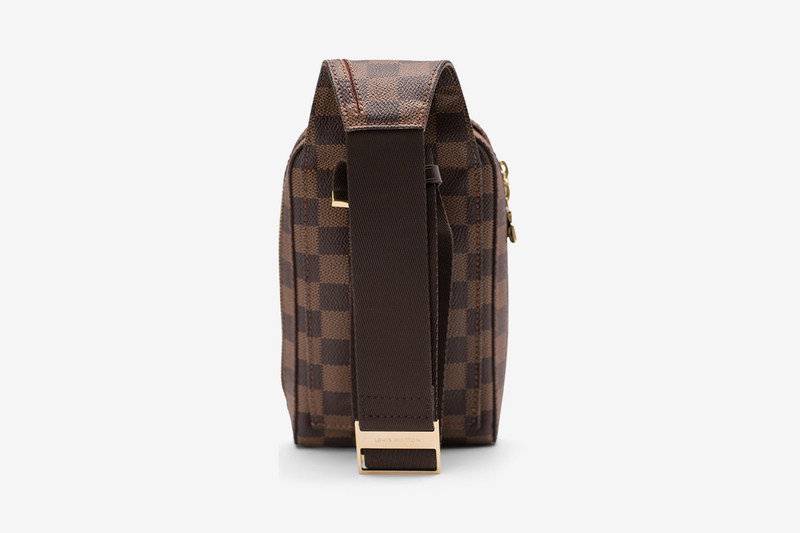 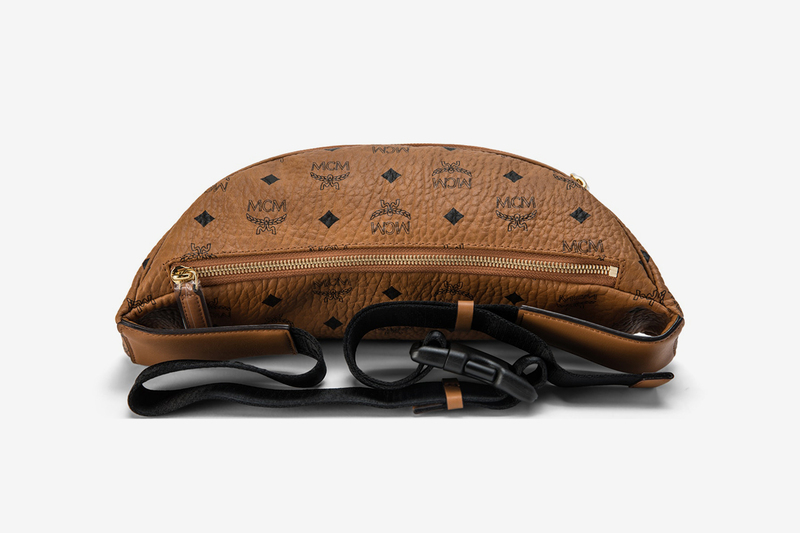 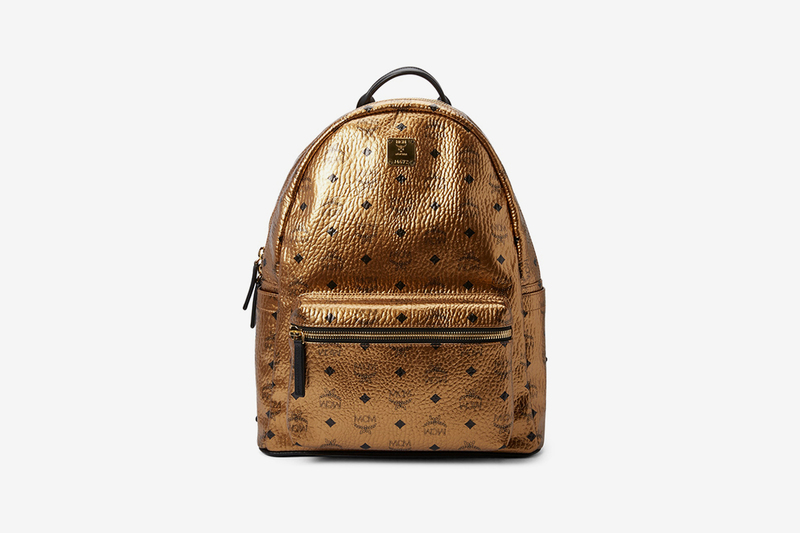 Home to luxury labels such as Gucci, MCM, and Louis Vuitton, StockX’s offering spans over 20,000 pieces, including bags, wallets, cardholders, belts, and more. 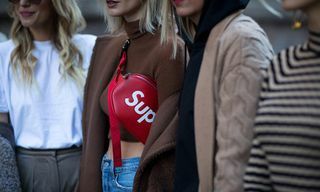 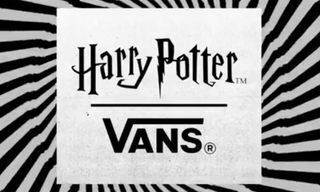 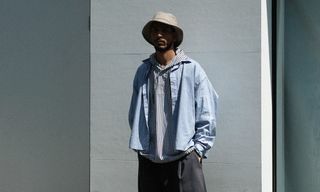 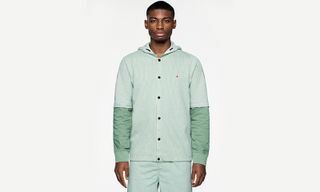 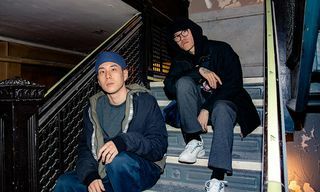 Better still, with collaborators such as Supreme and Fragment now having joined forces with the biggest brands in this market, there’s huge crossover appeal to the sneakerheads who frequent StockX for the drops they missed at retail. 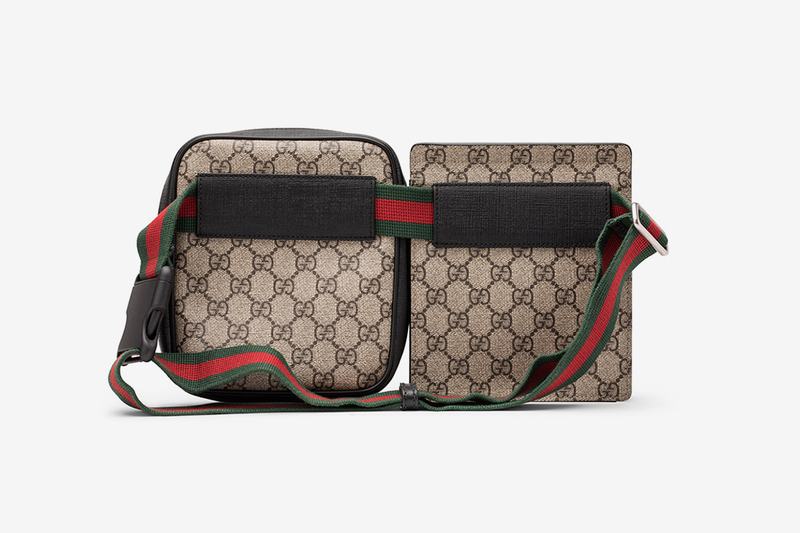 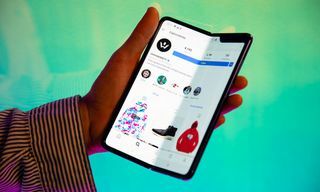 And while those more limited offerings come with value increases and heightened resell prices over time, many of the belts, wallets, and bags on our radar right now are available without the burning hole in your not-so-special current wallet. 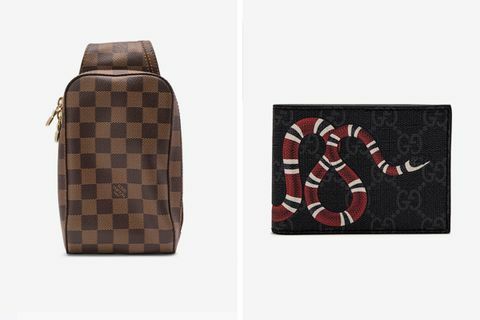 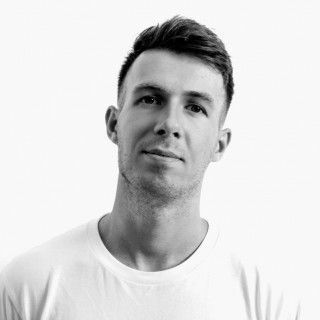 Below, we’ve curated a selection of the leather goods flex on Highsnobiety’s collective wishlist right now. 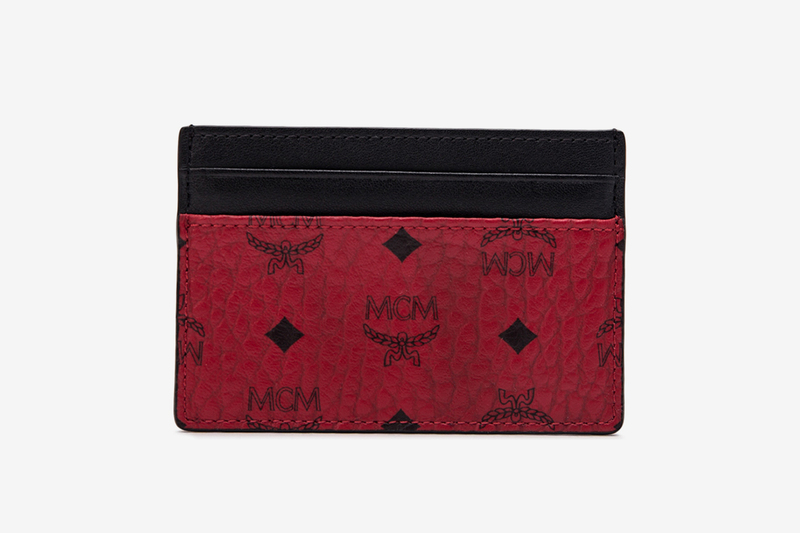 Scroll on to see all our picks, and click through to secure yours in time for the holidays. 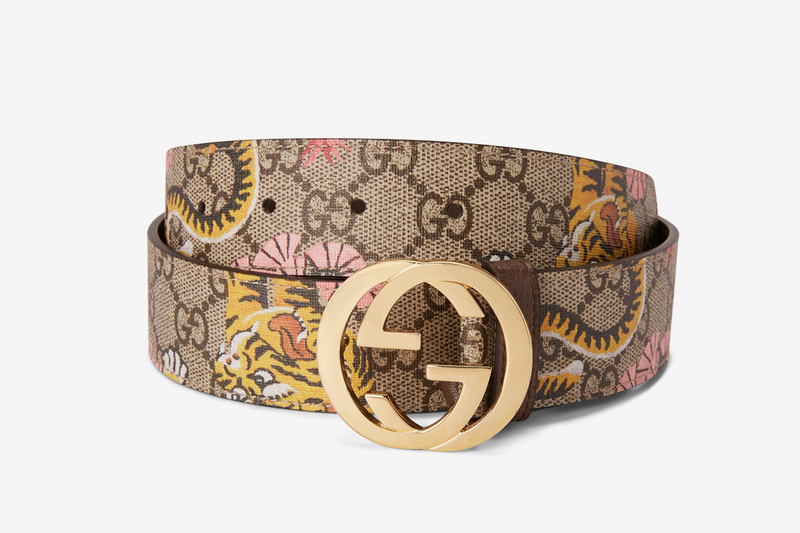 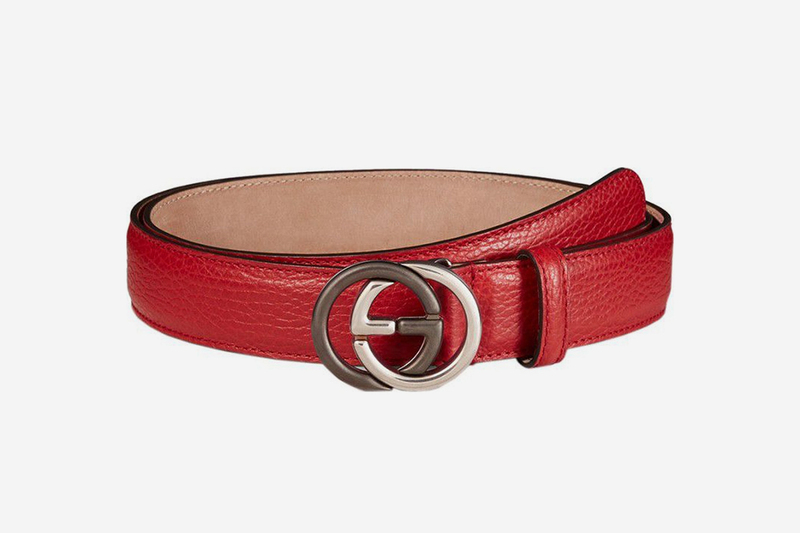 When it comes to flex-friendly belts, you can’t really go wrong with some classic double G hardware from Gucci. 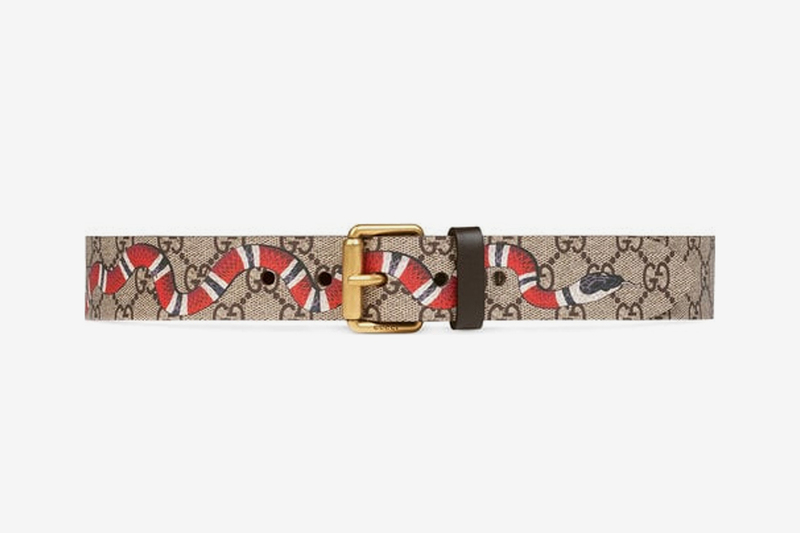 From a relatively understated interlocking red leather belt to the animal motif-heavy designs of Alessandro Michele, see all our picks below and click through to place your bid. 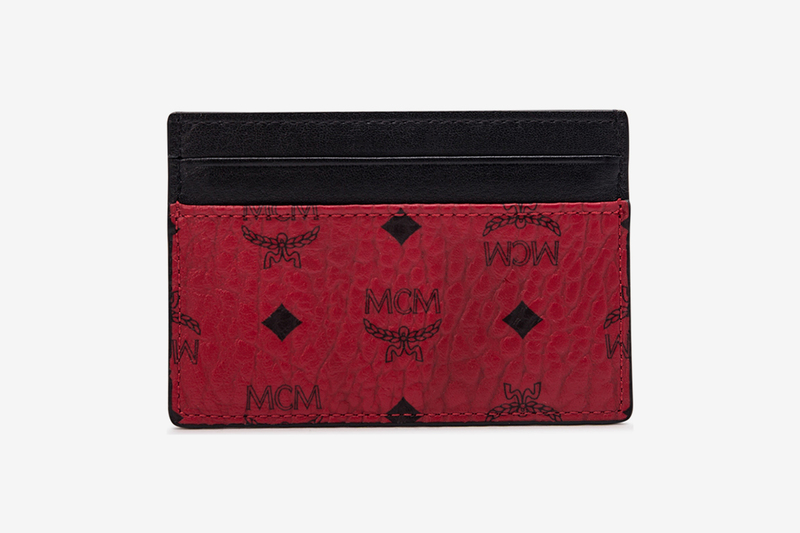 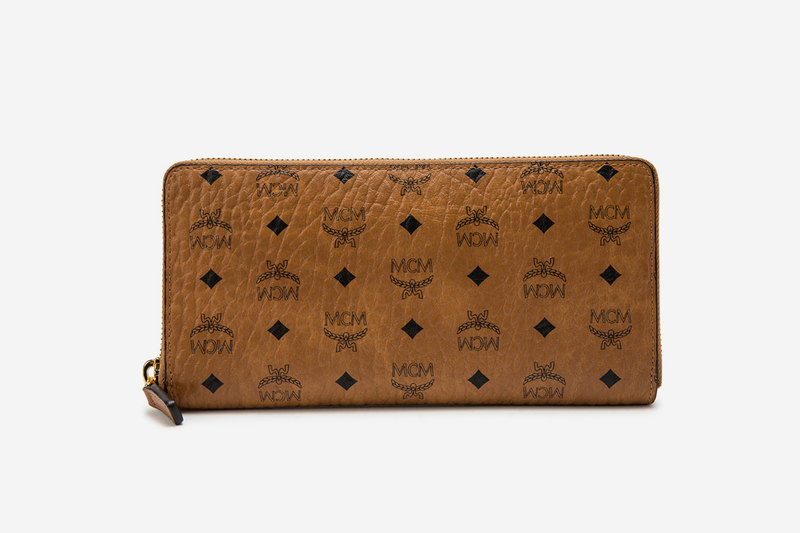 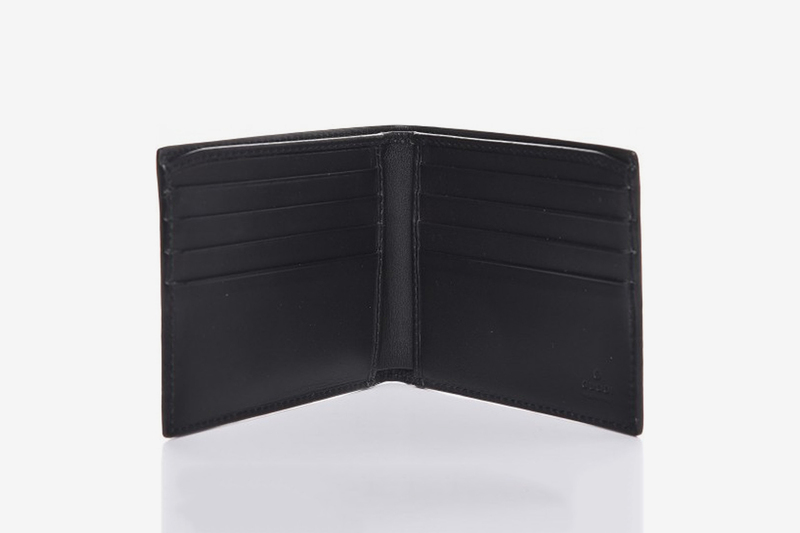 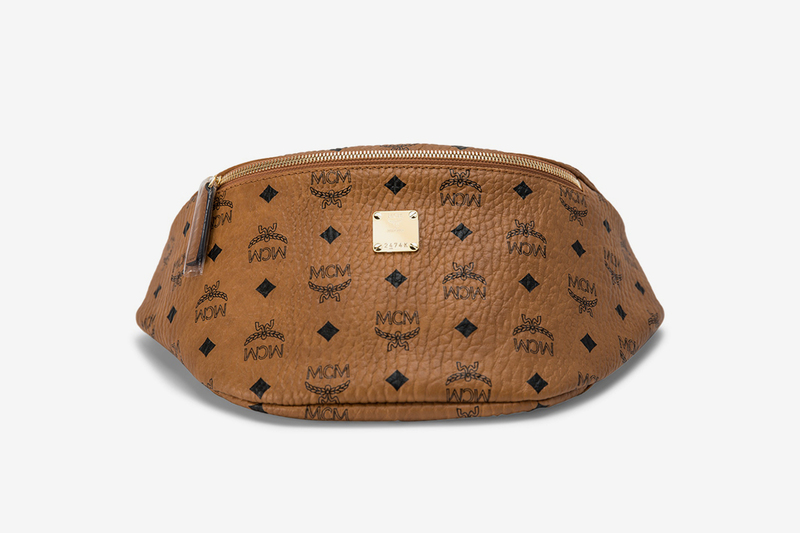 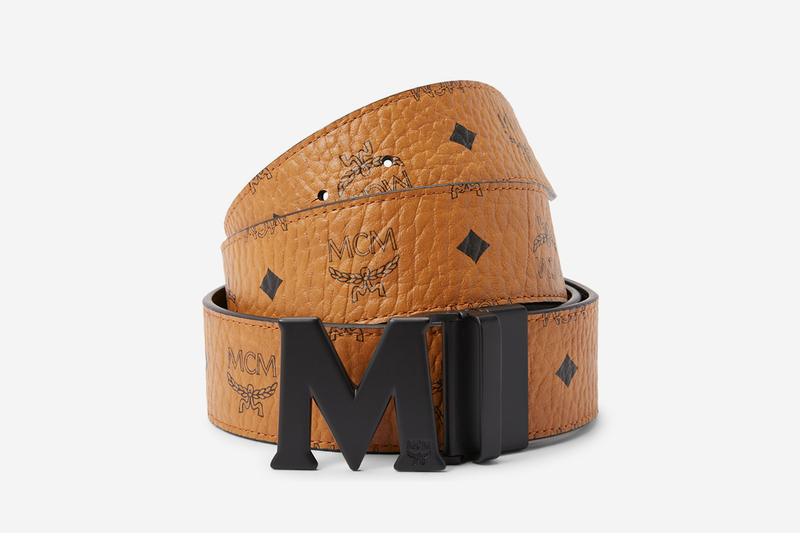 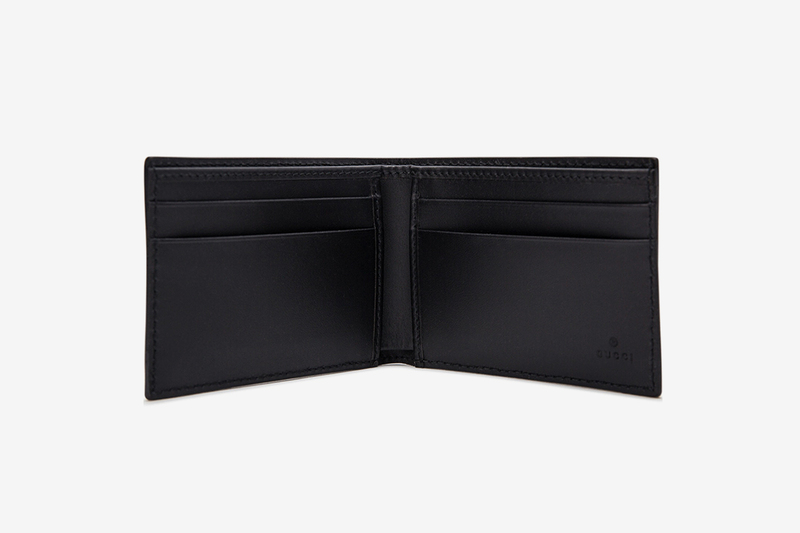 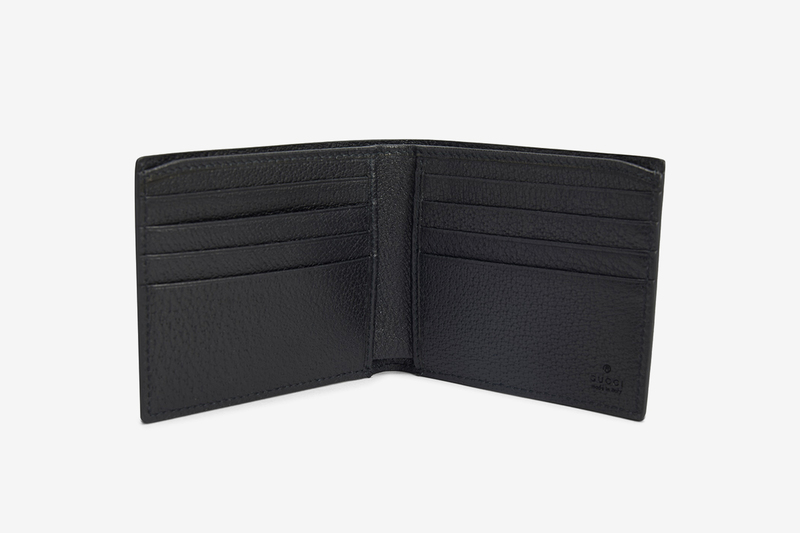 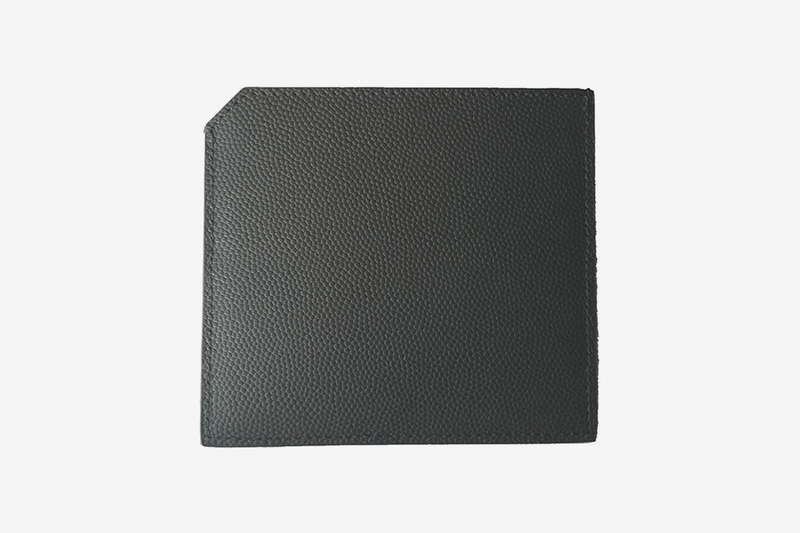 If you want to gift luxury without necessarily having to blow a whole month’s rent, the leather wallets and cardholders of increasingly popular label MCM are perfect for the holiday season. 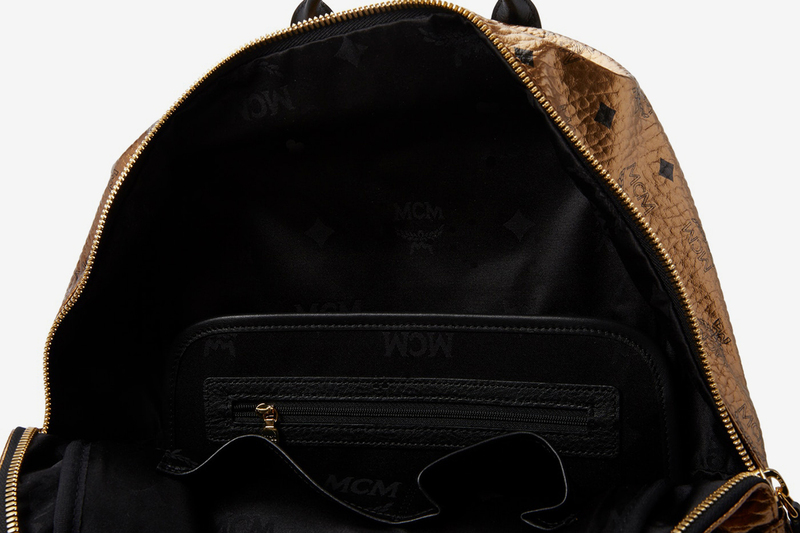 If you’re going to invest in something that really stands out for the holidays, MCM’s flashy gold bags are surely the way to go. 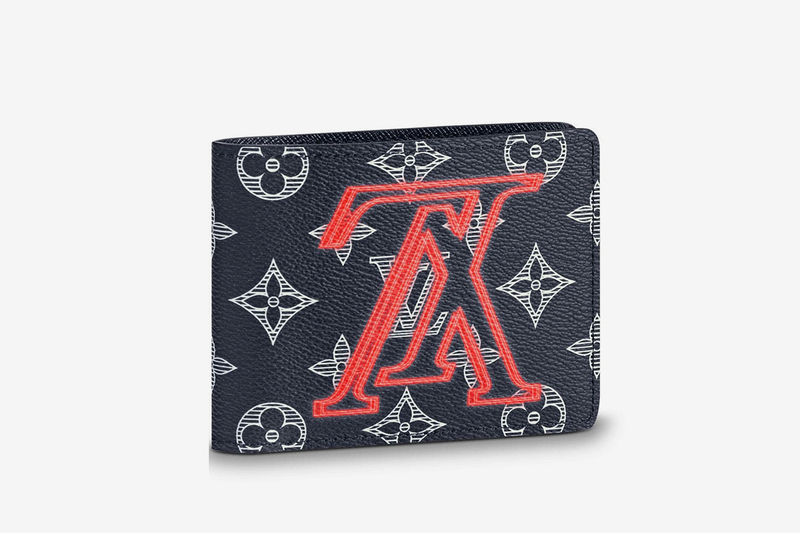 Not your flex? 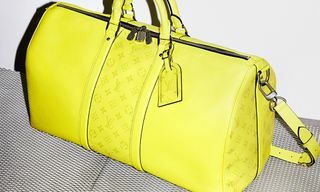 Louis Vuitton’s iconic Geronimos shoulder bag is one of our favorite accessories to ever come from the French fashion house.